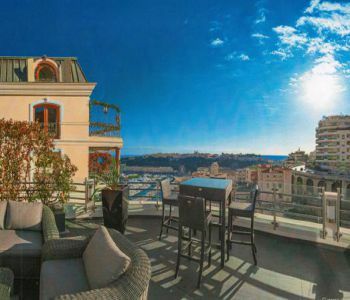 A very short walk to the 'Golden Square', on the prestigious Boulevard de Suisse, thissuperb penthouse of 205 m2, including a terrace of 89 m2, enjoys a stunning view of the sea, harbour and Rock of Monaco. 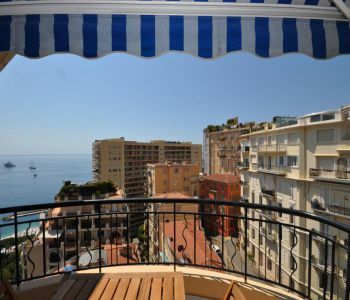 Reached from the apartment by a private elevator, its private roof-terrace offers a delightful outdoor area. 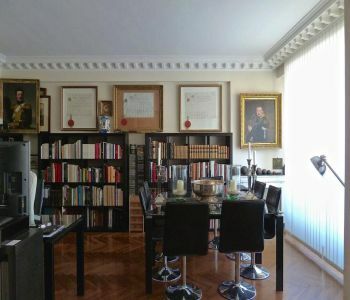 A cellar in the residence and a parking place in a neighbouring building are included in the price. 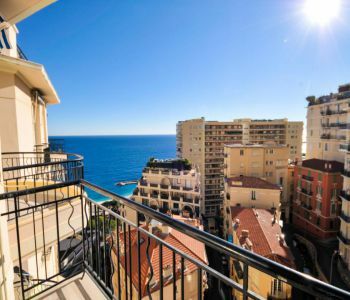 Just a few steps from the place des Moulins, close to the Casino and the beaches, this beautiful renovated apartment offers magnificent views over the sea and the city. 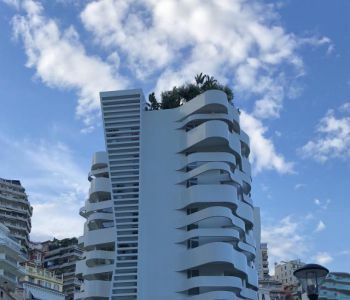 Built on 2 levels connected by an indoor staircase, it has a beautiful private roof top terrace. 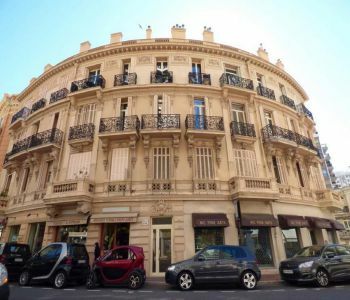 2 bedroom apartment in very good condition, located in a beautiful "bourgeois" building close to the "Carré d'Or". 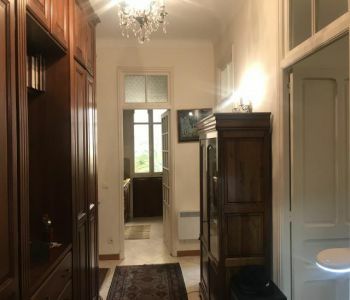 It consists of an entrance into the living room, equipped kitchen, two bedrooms, a bathroom. Parking place in the millefiori building. 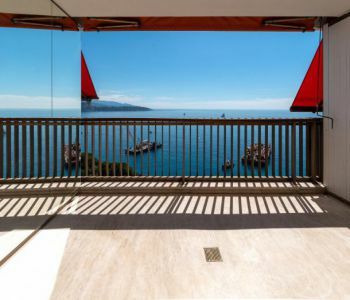 This double exposure apartment fully renovated is enjoying amazing view over the sea. All the rooms are leading into a terrace. Parking space included. 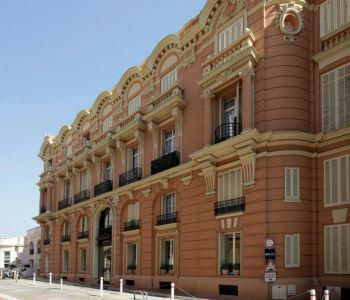 Magnificent fully refurbished penthouse on 2 floors, located in a "Bourgeois" style building which has concierge and lift, and is close to Monaco center and beaches. 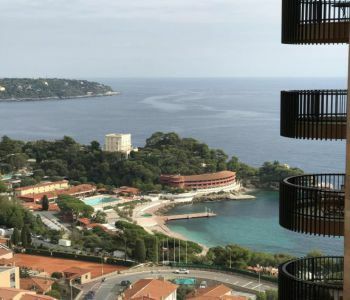 With South face, and a total area about 220 Sqm, it is composed of: On Ground floor: a living room with an American equipped kitchen, opening onto two sea view terraces, 2 bedroom with for each one it ensuite bathroom and numerous cupboards. On floor: A pergola which create an extra room with ensuite bathroom, extend by a suitable sea view terrace.